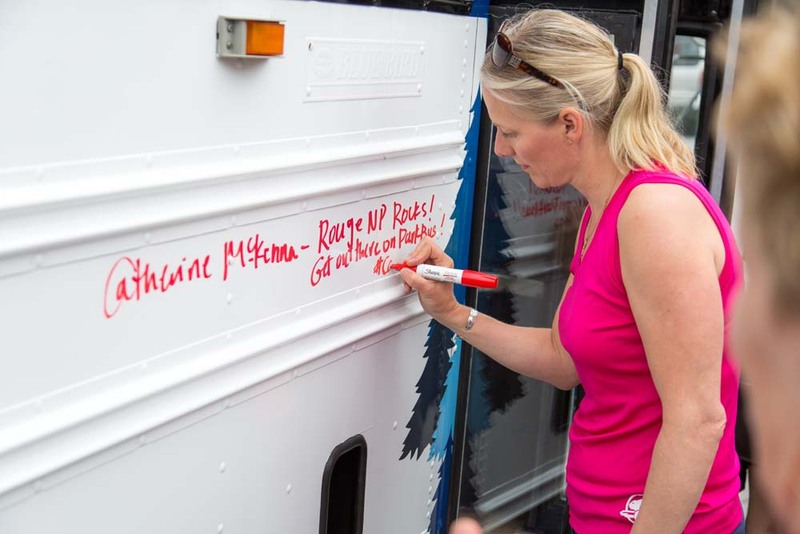 Since 2010, Parkbus has helped thousands of Canadians access the great outdoors. 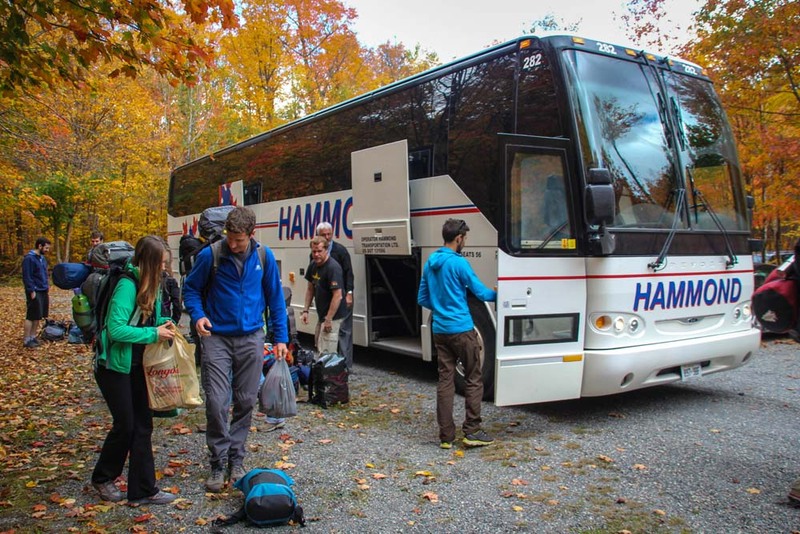 Whether it's a day trip, a family camping weekend, or a wilderness expedition, Parkbus will get you there! 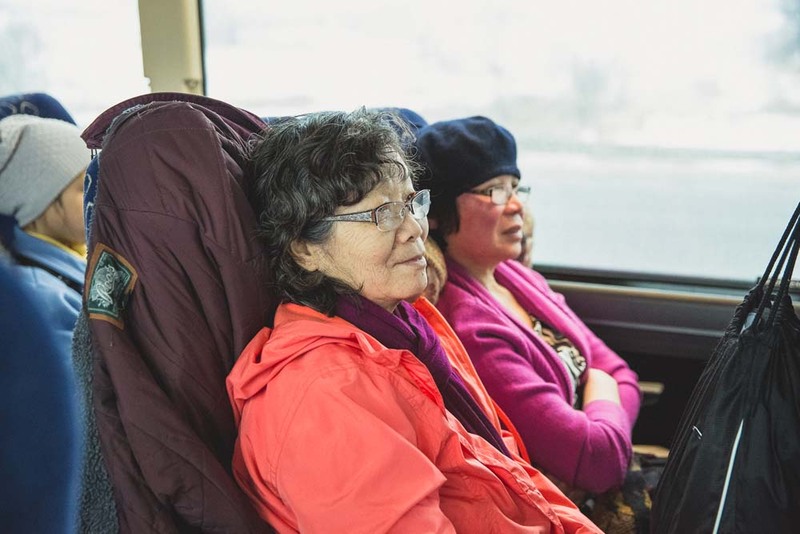 Parkbus connects city dwellers with nature through accessible transportation options. 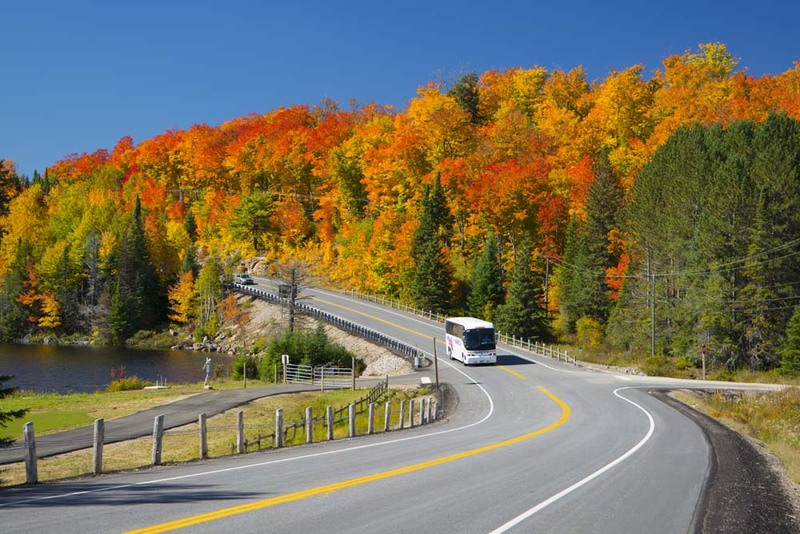 Founded in 2010, we operate bus services to National and Provincial Parks from major cities across Canada. 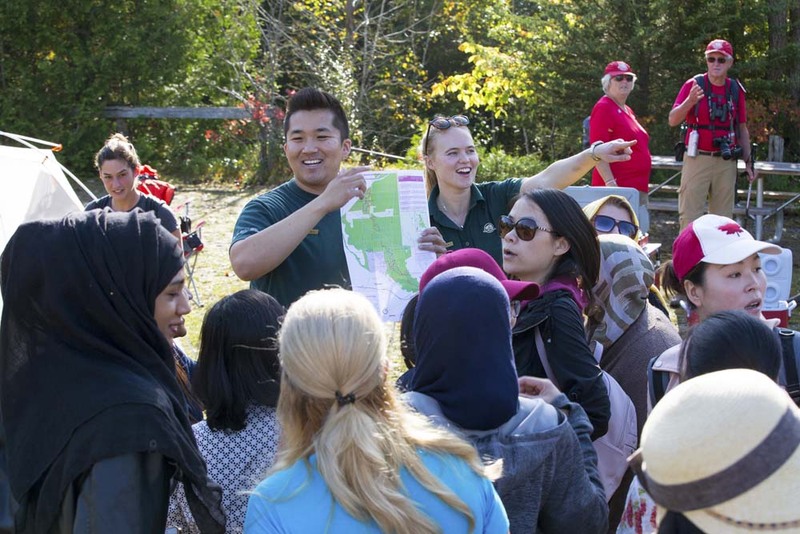 We also operate community nature and outdoor programs such as ActiveDays and NatureLink. 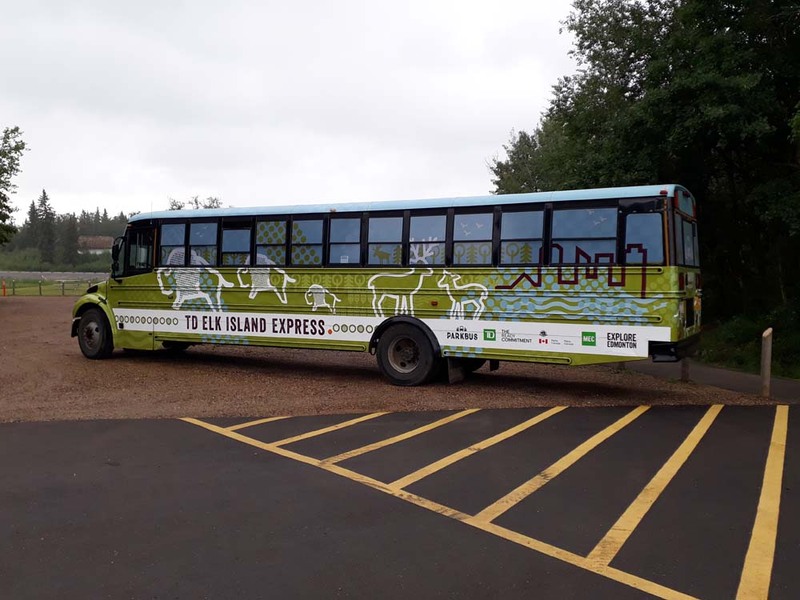 In British Columbia, Parkbus programs are run by BEST, a non-profit charitable organization with a long history promoting sustainable transportation. 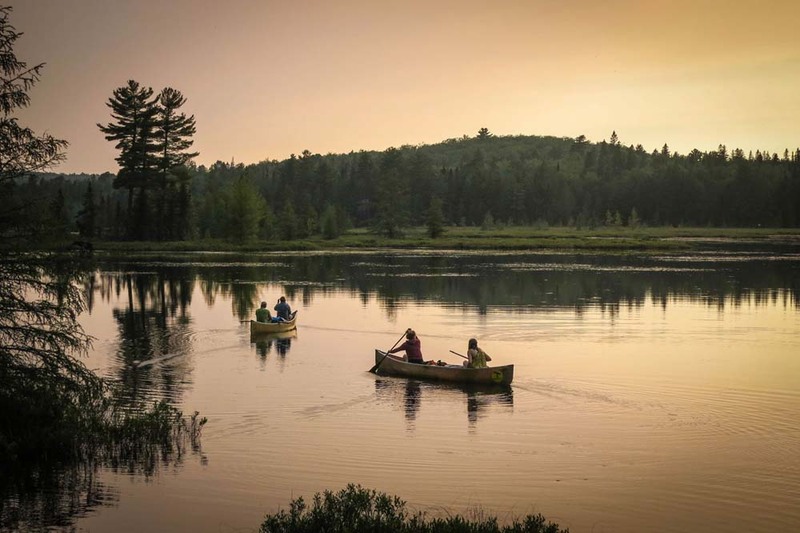 In the rest of Canada, our programs are run by Transportation Options, an Ontario-based non-profit organization dedicated to fostering sustainable tourism and transportation. 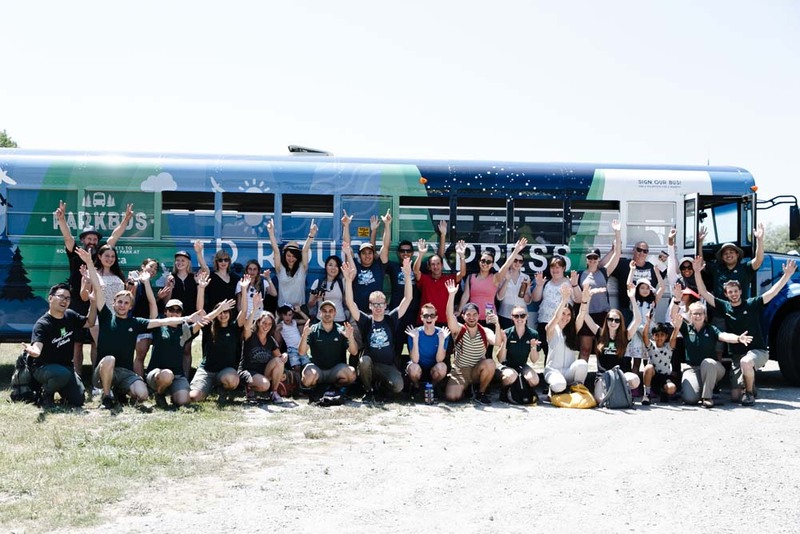 We are committed to offering sustainable, equal access to nature through collective transportation, thereby ensuring more people can appreciate the outdoors and maximizing our health and well-being whilst minimizing our environmental impact. 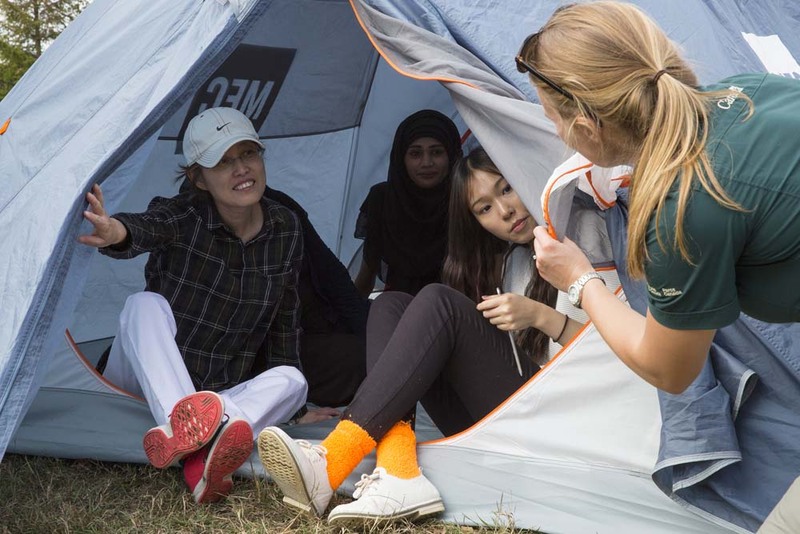 We strive to be environmental and sustainable leaders, leading by example: educating, empowering, inspiring, and motivating people to explore the outdoors in a sustainable, responsible manner. 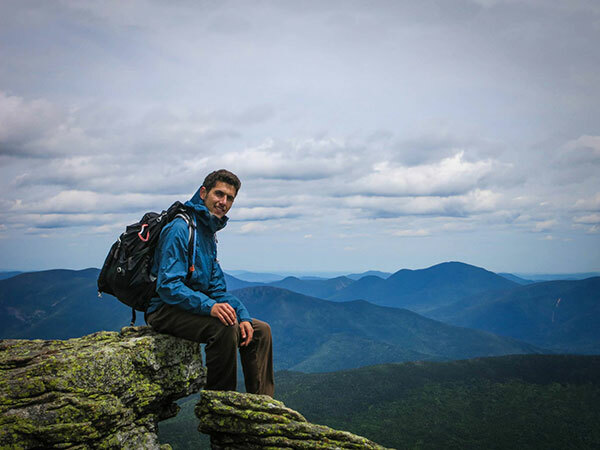 We started as a grassroots not-for-profit, and we are dedicated to industry cooperation and fostering connections with each other and the great outdoors. 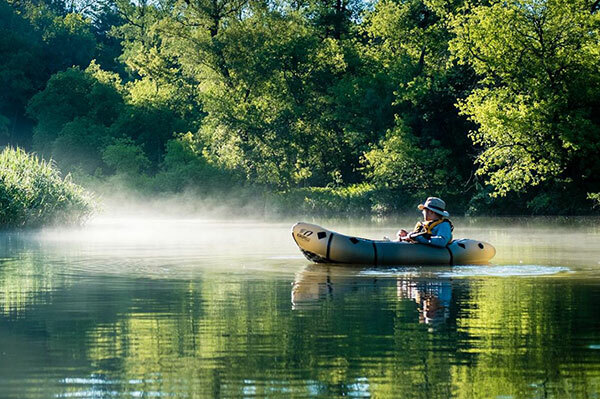 We're adventurers at heart, both at work and play. We're curious, innovative, and open-minded, driven by a passion for discovery and exploration. We act honestly and ethically, guided by our morals, purpose, mission, and values. Boris is the co-founder and CEO of Parkbus. He is responsible for the overall strategic direction of the project and partnership development. 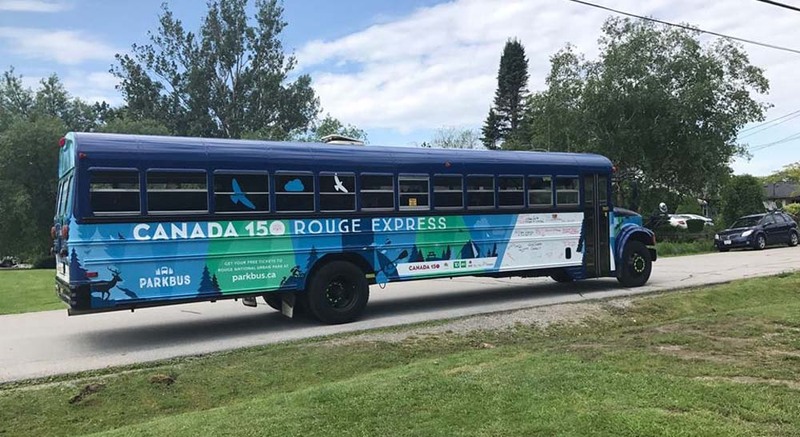 His favourite Parkbus route is Killarney in the fall, and his most memorable outdoor experience was watching the Northern Lights in Lake Superior Provincial Park. Boris can be reached at boris@parkbus.ca. Alex is the co-founder and COO of Parkbus and is now leading the operational, logistical and HR aspects of the project. 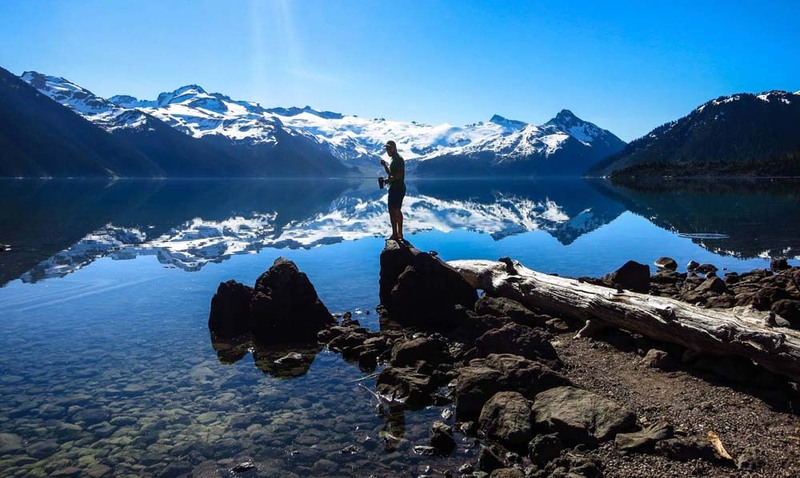 His favourite Parkbus route is also Killarney and his most memorable outdoor experience was spending two months hitchhiking and backpacking in rural Patagonia. Alex can be at alex@parkbus.ca. 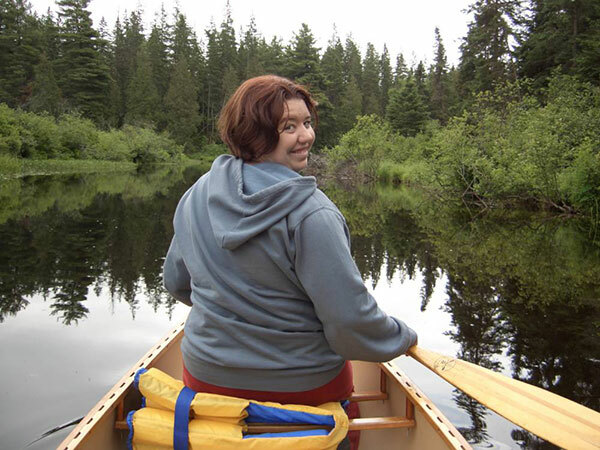 Carly Joynt is the Toronto Coordinator of ActiveDays and NatureLink programs. 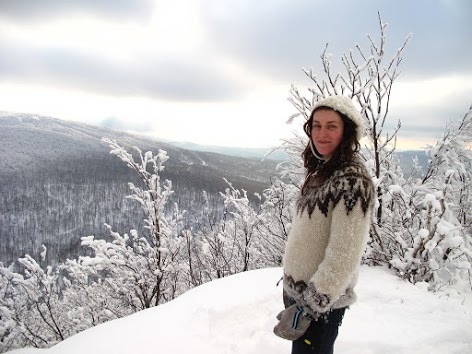 She is a passionate mentor who loves connecting people with nature through the senses! 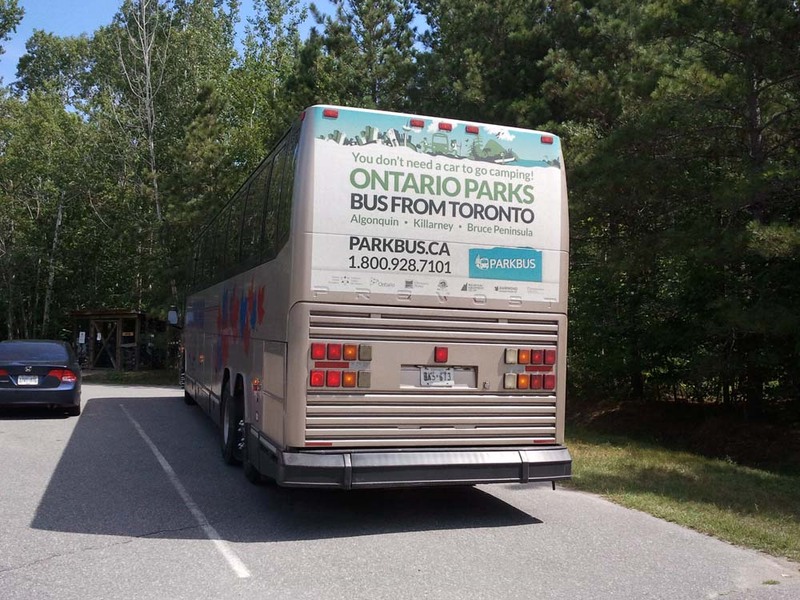 Carly's favourite Parkbus route is to see the waterfalls of the Dundas Valley and her most memorable nature moment was tracking a Great Horned owl through a cedar forest! Carly can be reached at carly@parkbus.ca. 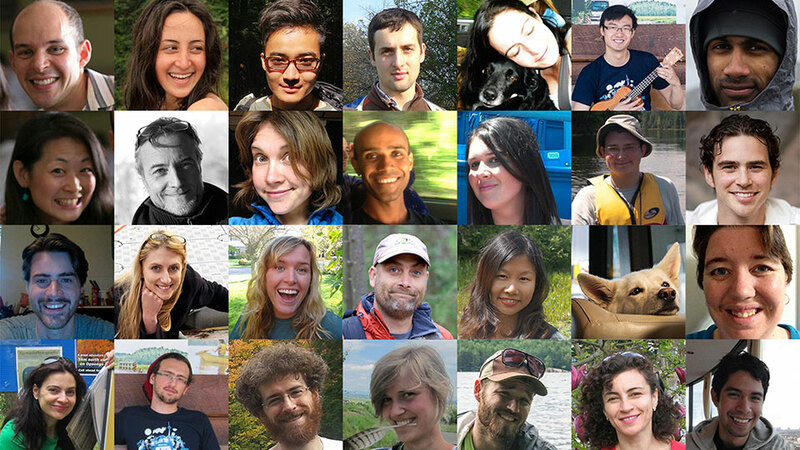 Our volunteers are key to the success of the project, and every season these talented people dedicate their time and energy to Parkbus participating in Parkbus Ambassador Program. If you are interested in joining our team this year, please take a look at the program description, and feel free to get in touch with us. 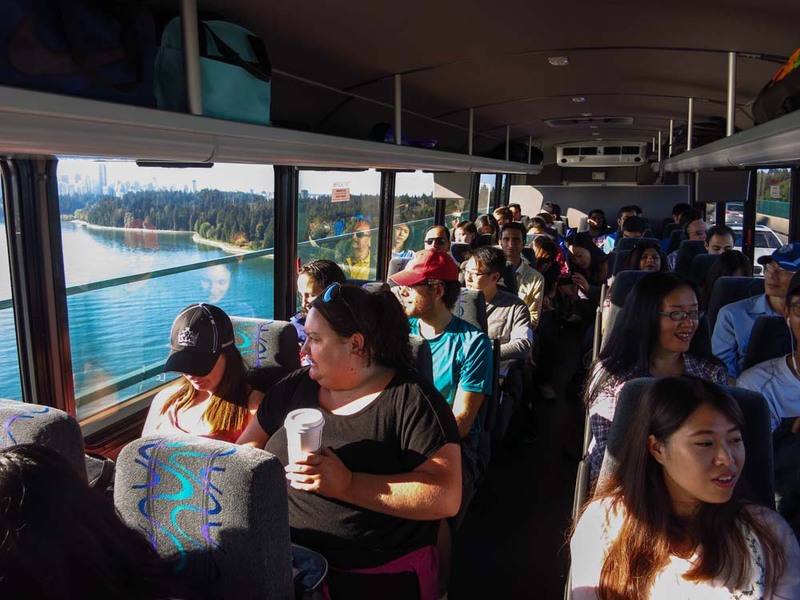 Transportation Options and BEST are the two organizations running Parkbus in Canada. 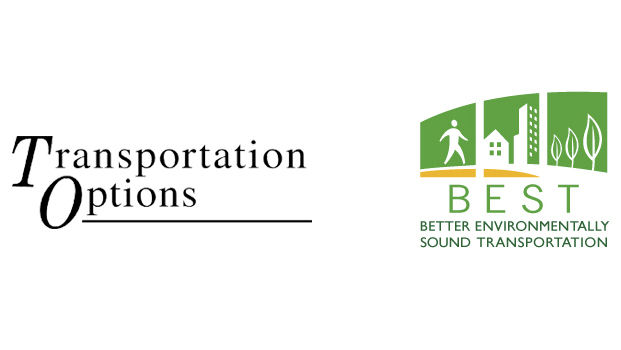 Transportation Options (founded in 1992) is a non-profit organization dedicated to fostering sustainable transportation and tourism ideas and innovations by engaging in research, project development, and promotion of choices that are healthy, integrated, convenient, economically beneficial, and environmentally sound. The other projects of Transportation Optiosn include Ontario By Bike Network (formerly the Welcome Cyclists Network), as well as BikeTrain Initiative. 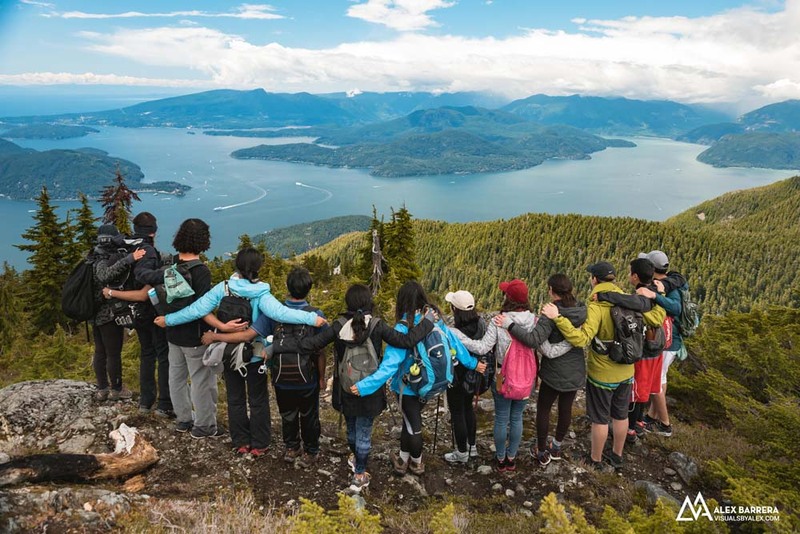 BEST is a non-profit charitable organization with a long history promoting sustainable transportation in Vancouver and BC. 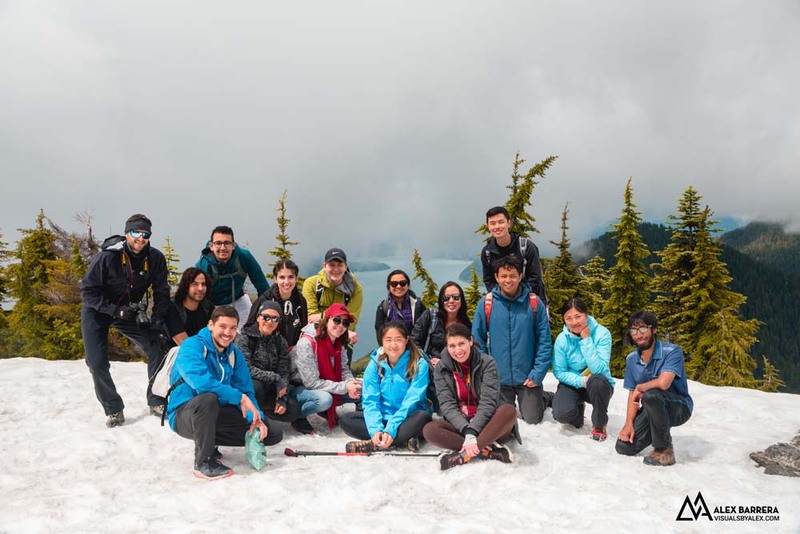 Founded in 1991, it led dozens of pioneering projects and its current other projects include The Bicycle Valet, Living Streets, Commuter Challenge and STAR (Seniors Transportation Access and Resources). In January 2018, World Tourism and Travel Council named Parkbus as one of 3 finalists for the Innovation Award, along with Pemuteran Bay Coral Protection Foundation and Virgin Atlantic! 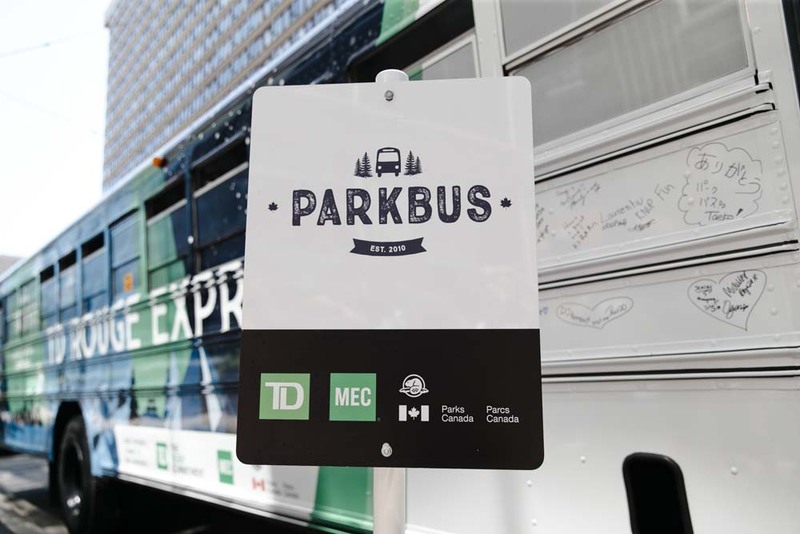 Parkbus won several other awards, including 2014 Canadian Tourism Award, MEC's Outdoor Nation 2017 Award and was featured over 300 times in media around Canada and beyond, including CBC, Toronto Star, National Post, Huffington Post, Metro, and making National Geographic's 50 Smart Cities List! 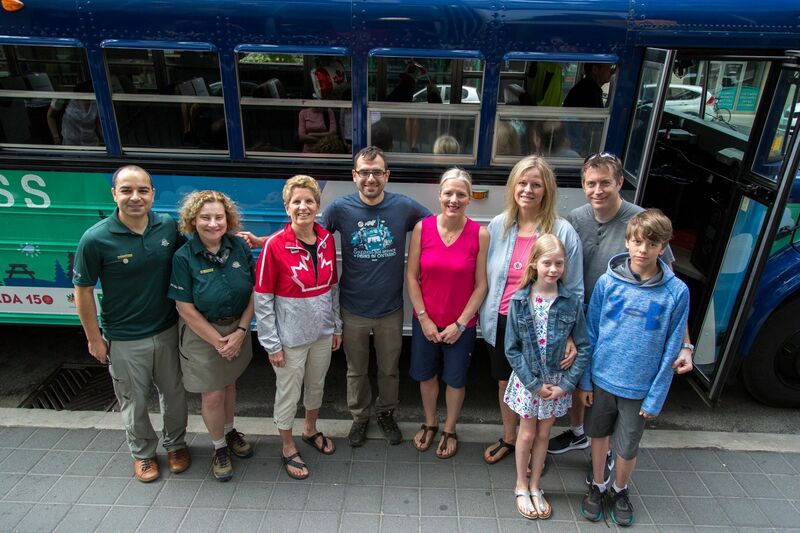 Launching free Canada 150 Rouge Express Shuttle together with (L-R): Omar McDadi, External Relations Manager and Pam Veinotte, Superintendent at Rouge National Urban Park, Premier of Ontario Kathleen Wynne, Parkbus Co-Founder Boris Issaev, Canada's Minister of Environment and Climate Change Catherine McKenna, as well as Wendy Brisebois, District VP from TD Bank and her family. Launching Parkbus 2016 season with The Hon. 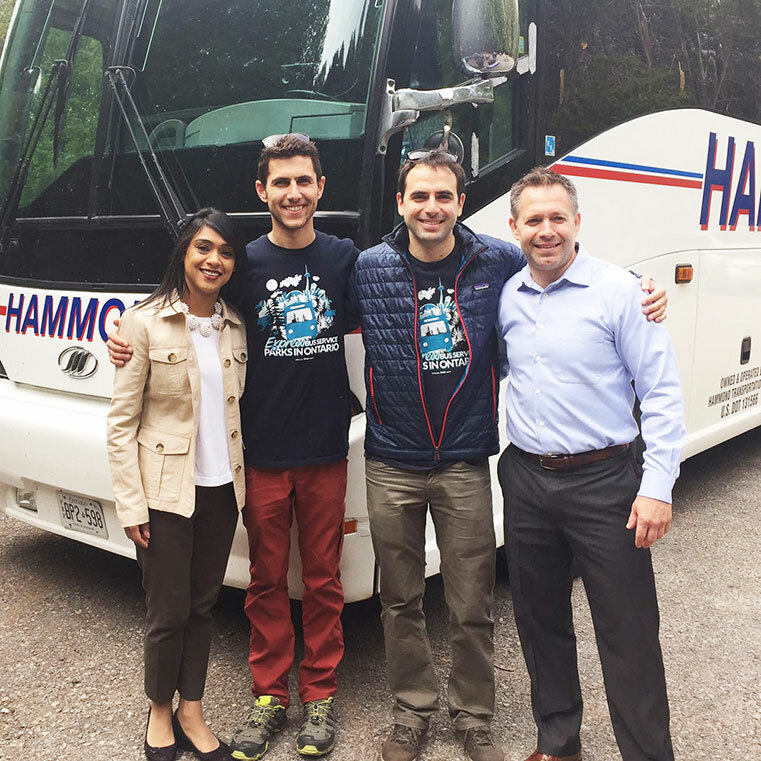 Bardish Chagger, Canada's Minister of Tourism and Small Business, Parkbus co-founders Alex Z. Beryland and Boris Issaev, and Kelly Linton, Mayor of Township of Centre Wellington. 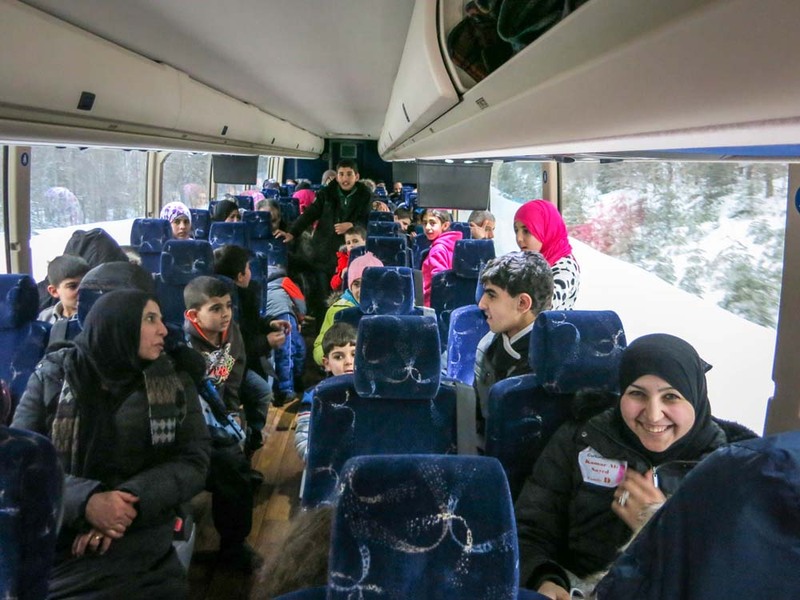 Parkbus could never succeed without generous support from dozens of organizations that provided financial, logistical, operational and promotional support. We work closely with all levels of government, as well as private sector organizations, other non-profits and charities, as well as individuals. We are always open to new ideas - to partnership opportunities, please contact us! Mexico's trail running community Aire Libre is piloting Parkbus model to several national parks around Mexico City. 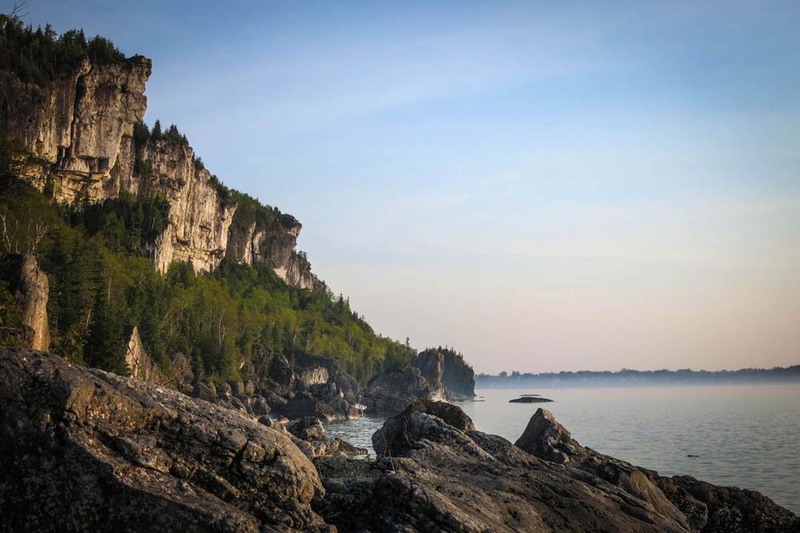 In Quebec, Navette Nature (NANA) is leading the development of several routes from Montreal to national (federal) as well as SEPAQ-run parks.